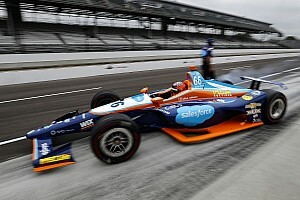 © 2019 Motorsport Network. All rights reserved. 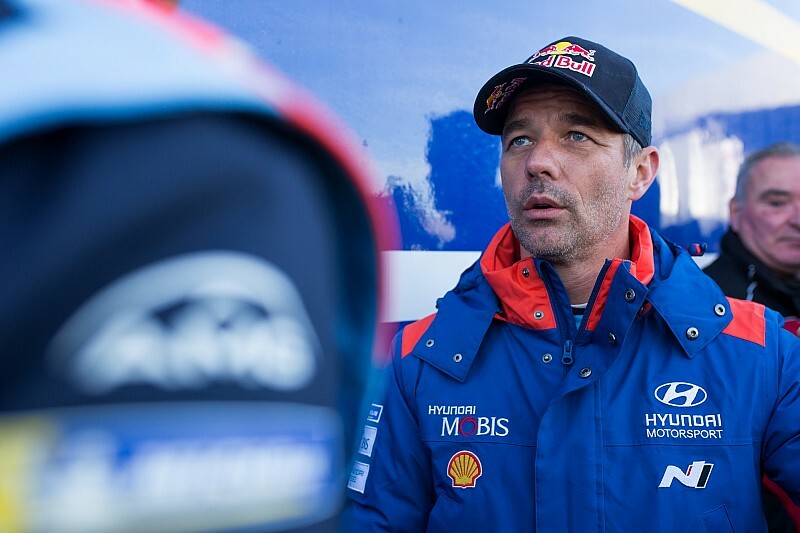 Hyundai has announced nine-time World Rally champion Sebastien Loeb will contest Rally Chile in May, while Andreas Mikkelsen returns to take on both South American rounds. 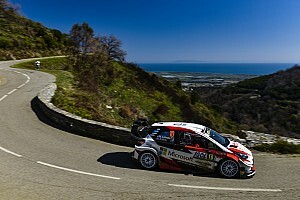 Loeb took part in the opening two rallies of the season, before Hyundai dropped Andreas Mikkelsen to run Loeb and Dani Sordo alongside Thierry Neuville in Corsica this weekend. The Frenchman took fourth and seventh in Monte Carlo and Sweden respectively, and lies seventh in the points standings despite missing the most recent round in Mexico. 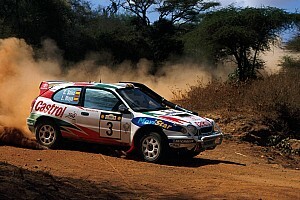 After skipping Corsica, Mikkelsen will return for Rally Argentina (24-28 April) and Chile (10-12 May), the latter alongside Loeb and the former alongside Sordo. Hyundai team director Andrea Adamo said: “When looking at our line-up for these events we wanted to deliver a mix of consistency and also offer the opportunity to all our crews. “Thierry and Andreas will participate in both events [Argentina and Chile] and will be ready to compete at the highest level. “For Dani, Argentina is an important rally and we hope he will be able to show the same high rhythm and performance that he demonstrated in Mexico [he was running second until an electrical fault stopped the car]. 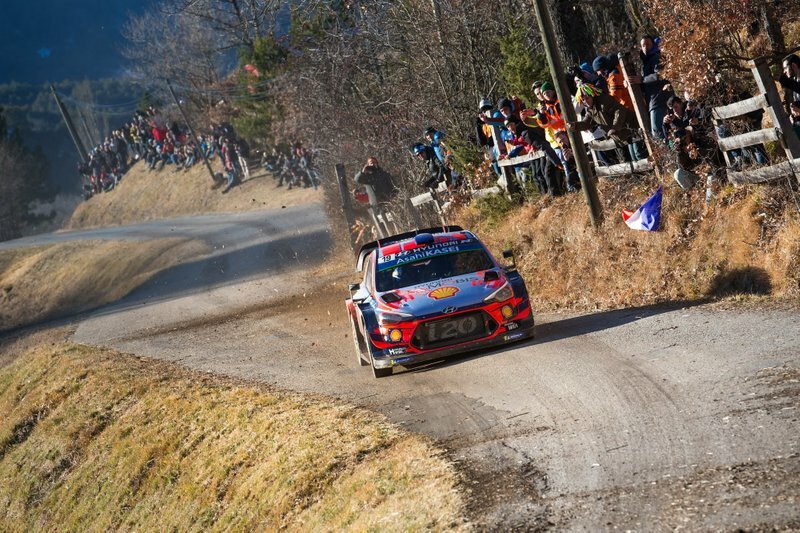 While Adamo insists there have been no decisions taken about rounds beyond Chile, Hyundai is expected to retain its Corsican line-up of Neuville, Loeb and Sordo for Germany and Spain. Both are predominantly asphalt-based, although Spain is mixed-surface. 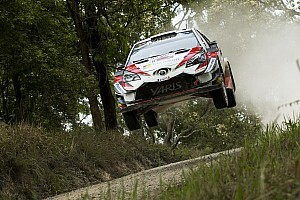 All three drivers have won in Germany and Loeb scored his first WRC success in five years in Spain last October.